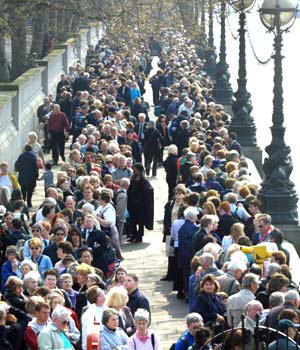 So, unless you’re one of those lucky people who live in a cave or on top of a pillar of stone without access to a decent Wi-Fi signal, it’s unlikely to have escaped your attention that in a month or so’s time the UK’s first significant Royal Wedding since 1986 (or 1981 for the purists) will be hitting London with all the pomp, circumstance and plastic-flag-waving tourists that an occasion of such magnitude entails. Needless to say, this has triggered all kinds of horrendous gushing in the press, who are frantically spewing out reams of mawkish claptrap about Princess Di and strident cant about poor Kate Middleton’s weight. They’ve also dug up some extremely unfortunate revelations about the groom’s dodgy uncle, who presumably has had to resign from the stag do committee. O tempora, O mores! Meanwhile, the streets of London have been flooded with an avalanche of shoddy commemorative tat – you really can’t walk out of a tube station anywhere in Zone 1 now without treading in a hot, steaming pile of knock-off royal schmaltz. Plus ça change, plus c’est la même chose, of course, but there’s even more of it than usual. Some of them didn’t even bother checking which Prince was getting hitched. But fear not! 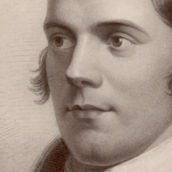 On the day itself, those amongst you who’ve been unable to flee the country may find condolence in the fact that the whisky industry, despite being ostensibly Scottish, would seem to be a bunch of forelock-tugging, cap-doffing Royalists when it comes to celebratory bottlings for occasions of Imperial grandeur. Of course, it’s just possible that there may be a profit motive buried beneath these outbreaks of ceremonial flag-waving from our recently-devolved Scottish neighbours – but this can be forgiven on the grounds that in several cases the results have been quite spectacular. And as your specialist whisky retailer’s whisky blog, we’d be failing in our duty if we didn’t have a quick poke around and run the rule over the history and future of these quirky one-offs. In fact, although it’s very easy to be cynical about commemorative bottlings for the royal family, history shows that they’ve generally been a pretty good buy. For one thing, the whisky industry has got plenty of previous in breaking out the good stuff when our lovable big-toothed rulers tie the knot – and consequently most of them (Andy & Fergie aside) have performed pretty well in the investors’ market too, as anyone lucky enough to still be sitting on some of the bottlings that came out for Charles & Di’s wedding on 29th July 1981 (which completely ruined my 7th birthday, not that they’ve ever apologised) will already know. If you happened to pick up a Macallan Royal Marriage, for example, you would be permitted a hearty chuckle. A fantastic ‘marriage’ (geddit?) 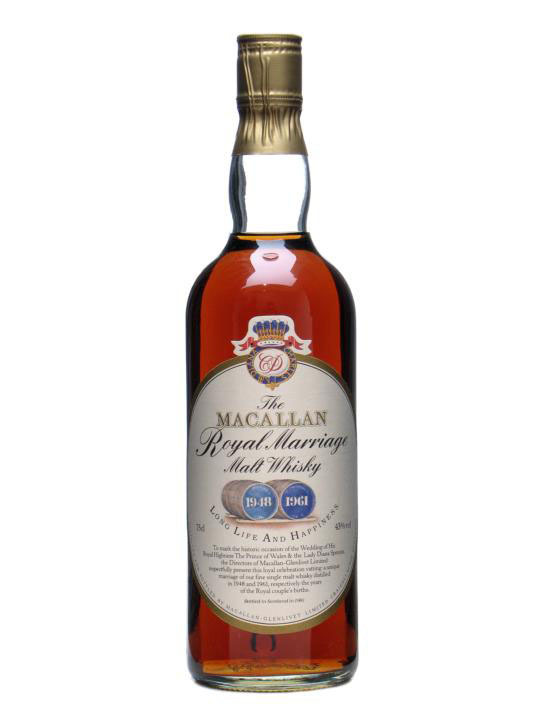 of casks from Charles & Di’s birth years (1948 and 1961 in case you’re interested), this bottle was available for a paltry sum in 1981 – certainly less than twenty quid – and today has a retail value of over £1500. 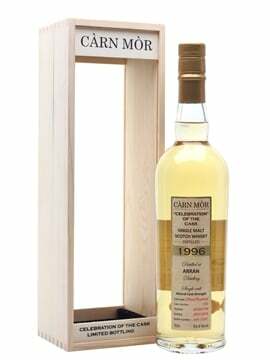 Rather less exalted in whisky terms, but just as good an investment, was the Charles & Di Bell’s Decanter, which would have set you back only a few quid in 1981 and today goes for over £400. 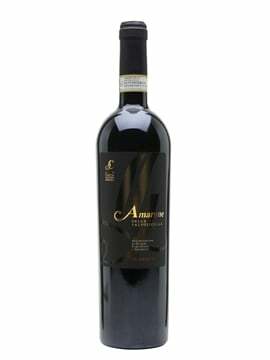 Both of these bottlings have increased in price by a phenomenal margin in the intervening thirty years. Even allowing for inflation, it’s still a damned good return. 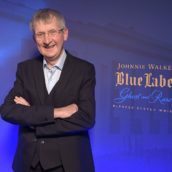 Other distilleries and producers were also keen to get in on the act, with special limited editions of Whyte & Mackay 12yo, Bruichladdich 1965 and a fantastic Glenlivet 25yo appearing to celebrate the occasion. 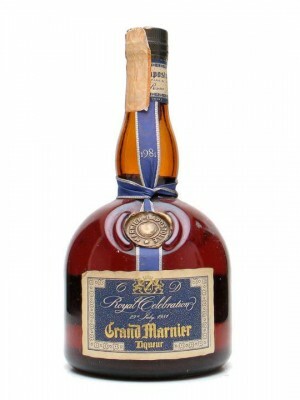 Special mention goes to Glen Grant, who had the same ‘marriage’ idea as Macallan but managed a 25yo as well; and to the heroic Grand Marnier, who rushed out this Royal Wedding bottling despite being located in the Republic of France, where, to put it discreetly, things haven’t generally gone too well for the aristocracy, and royalty in particular. 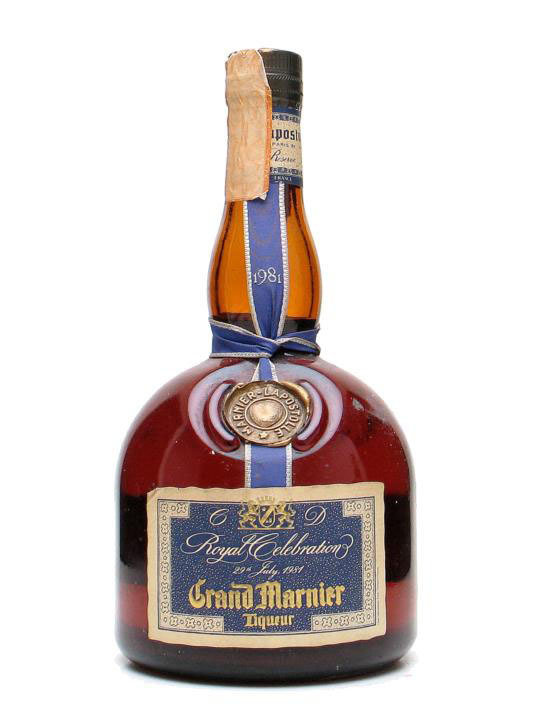 Poor old Grand Marnier weren’t to know quite how poignant their Charles & Di bottling would become, of course, but it’s a perfect example of how, with the benefit of historical hindsight, these commemorative bottlings can occasionally acquire some small cultural significance. You may not have realised that all this has been going on for quite some time. Charles & Diana’s wedding certainly wasn’t the first royal occasion to merit a celebratory bottling from the whisky industry – check out this Spode decanter from one of Scotland’s most famous blenders, Andrew Usher, which was released a century ago to celebrate the 1911 coronation of King George V and Queen Mary. The Bell’s decanter will feature the official wedding pic, though, so production design won’t be finalised until after the wedding itself, and the product is unlikely to reach the market until July at the earliest. 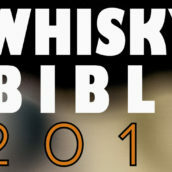 However, if you want to pre-order one, please email my colleague michael[at]thewhiskyexchange.com and he’ll put you on the list. The price for this decanter is expected to be around £70. 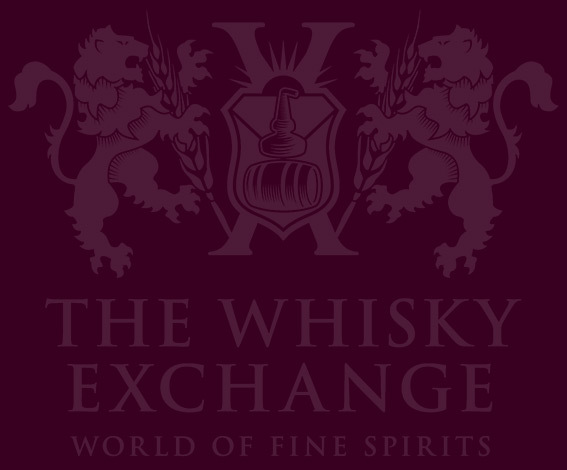 For whisky fans, though, TWE will have two superstar commemorative drams on sale in the near future. We don’t have precise ETA’s yet, but the products will be worth the wait: we’ll have a brilliant exclusive official bottling from a very famous Speyside distillery (can’t tell you any more at the moment, but it’s a belter), and we’ll also be doing our own bottling of a very special Port Ellen 1982 – which just happens to be the birth year of both bride and groom. 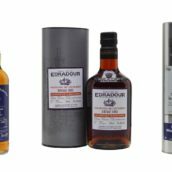 These will be in relatively short supply and demand is expected to be high from thirsty whisky enthusiasts and royal memorabilia collectors alike – as before, please email michael[at]thewhiskyexchange.com if you fancy a bottle of either. Finally, for those who have to have some royal wedding whisky right now, we’ve just received a small allocation of a rather unique celebratory bottling – The English Whisky Company have released this Royal Wedding Decanter containing English Single Malt Whisky distilled at St. George’s Distillery in Norfolk. 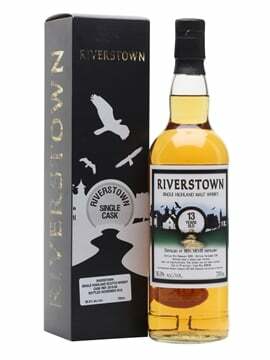 A wide variety of the company’s differing styles have gone into this bottling, including whisky finished in rum casks or port casks. God , Shave the queen! Would love to lay my hands on the Macallan. I’d very much like to visit your shop before that… (i have quite a list shopping wise). another great blog Tim. I have a bottle of the English Whisky Co’s and glad to have it but it is so badly designed. 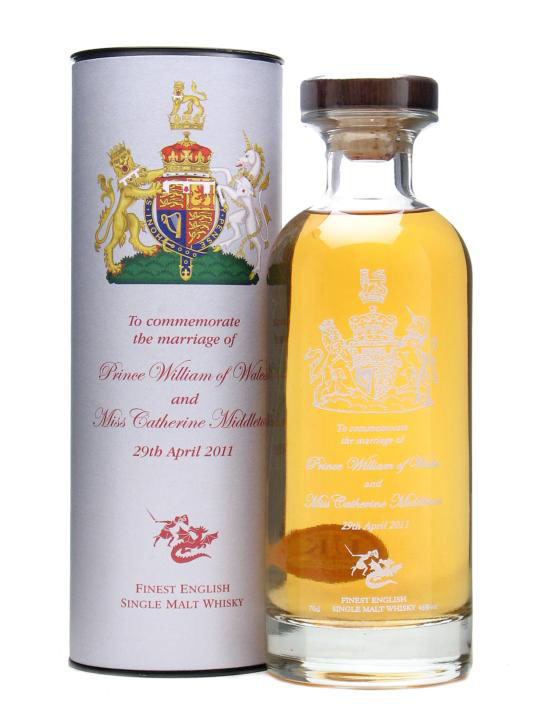 A royal wedding needs the pomp and ceremony that you referred to but the EWC bottling lacks any of it. Shame! I have a Charles & Di Bell’s Decanter that I bought in Wishaw in 1981 and brought over to Canada. Not sure if I should crack it open during this wedding or sell it to a collector to keep and enjoy (and take my profit you referred to). Also have a Macphails minature (distilled in ’59/60) and bottled for Prince Andrew & Sarah’s wedding. I think I’ll sell them both and then toast William & Kate with a ’65 Macallan. Would like to know what the bell decanter draft costs in canada $. 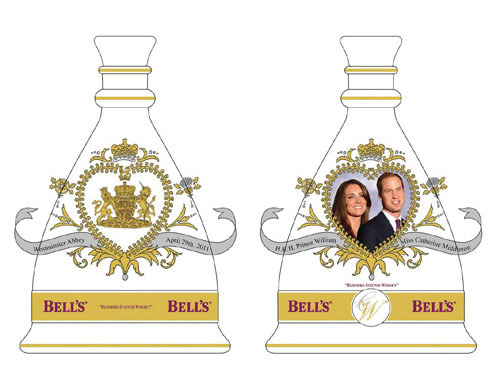 I have about 2000 pieces of royal family including bells whisky . But now we only can get it by the case load, would like this for collection .Please reply. Hi Karl, I’m afraid that we don’t buy bells decanters any more – think your best bet is probably ebay or one of the auction houses such as McTears or Bonhams. Thanks, Tim.